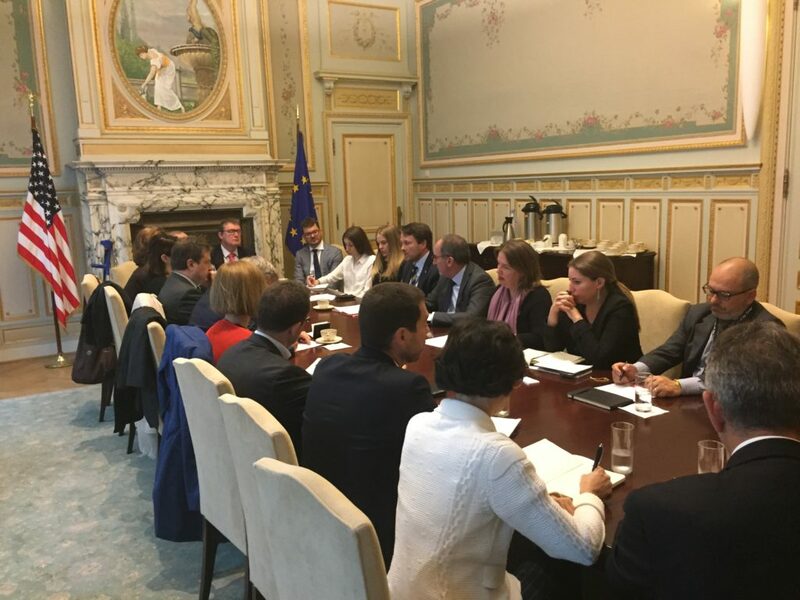 TABC meeting with officials of the U.S. Mission to the EU. The U.S. Mission’s delegation was headed by Mr Adam Shub, Chargé d’Affaires. 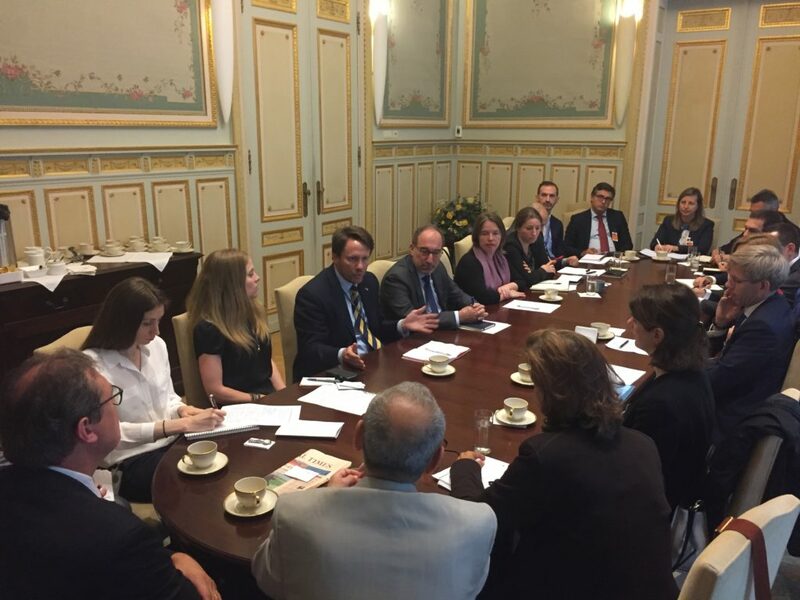 Trade, energy, digital, and financial services topics were discussed.